Compared to basic shared hosting, you have a lot more control with VPS. In fact, you get root access. If you or someone on your team has experience as a systems administrator, why are you depending on a virtual stranger to take care of basic maintenance? If you want to install a custom software package, you can do it yourself. In most cases, basic shared packages have limits in order to keep all clients safe—but as long as you’re keeping things legal, you can bypass these hurdles by gaining more control via VPS. Some say that basic shared hosting will soon be primitive. A lot of web hosts are selling servers while simultaneously getting as many clients as possible on the few servers they have left. Unsurprisingly, this means that reliability goes out the window. If you’re sharing a server, the uptime/performance of your website can be manipulated by what others are doing. What happens if someone who shares with you crashes? You do too. That’s not the case with VPS. A virtual private server uses just a single dedicated server that’s divided into a number of virtual environments, ultimately lightening your carbon footprint. Not only is this good karma, but it can help attract customers, investors and employees to your company. Everyone wants to be and support green. Scalability isn’t important to everyone, but it is important to many. If you expect growth or downsizing in the future, having a scalable environment will make these ebbs and flows easier. VPS allows for scalability because your environment is held in a “container” that’s given a percentage of resources dictated by whatever package you buy. You can ask for more or less as your needs change with a simple click (how easy right?). Basic shared web hosting is the cheapest possible option. However, VPS is also very competitively priced, especially compared to a few years ago. It’s expected that prices will keep dropping as tech advances, but even now it fits in nearly every budget. Even if you’re a startup/unicorn. 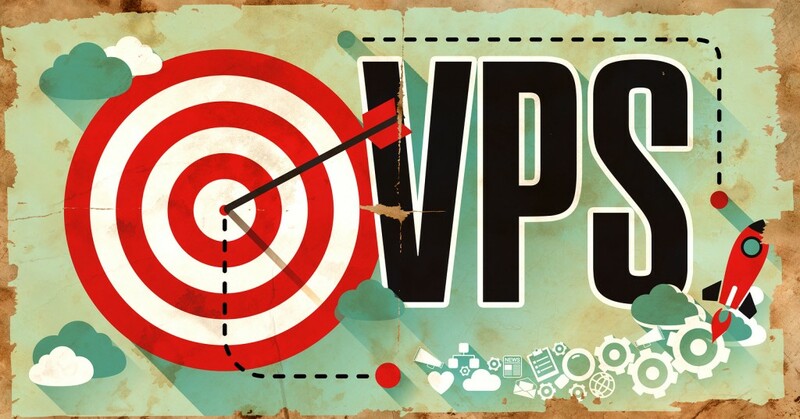 In some cases, VPS is on par with basic shared hosting prices, so what do you have to lose? Your business’ website is often its first impression, so make a great and unforgettable one. With VPS, you can give your employees, yourself and your visitors the experience they deserve.